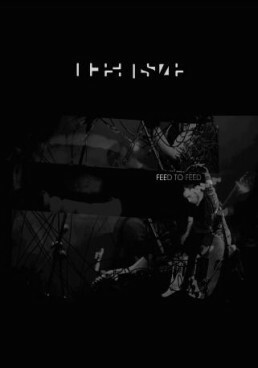 Ever since Oceansize’s last album Frames (2007), the band hasn’t been sitting still. Besides their intensive touring schedule, they prepared a 3DVD & 4CD box including all their studio albums and this brand new EP Home & Minor EP. Some leftovers or a masterpiece once again?